Sale Continues . . . More Prices Slashed! Our Giant Halloween Sale Continues . . . . More Prices Slashed !!! Prices on all of our 12' Ghouls have been slashed by up to 50% . . . . All inventory of ghouls are being sold BELOW OUR COST !!! 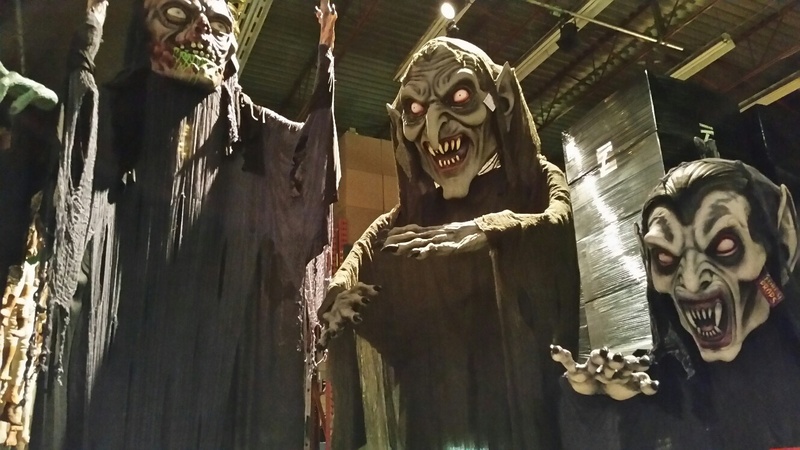 - Giant Ghouls 50% OFF . . . Below our cost . . .
- All Kryolan Makeup Effects 50% OFF . . . . Below our cost . 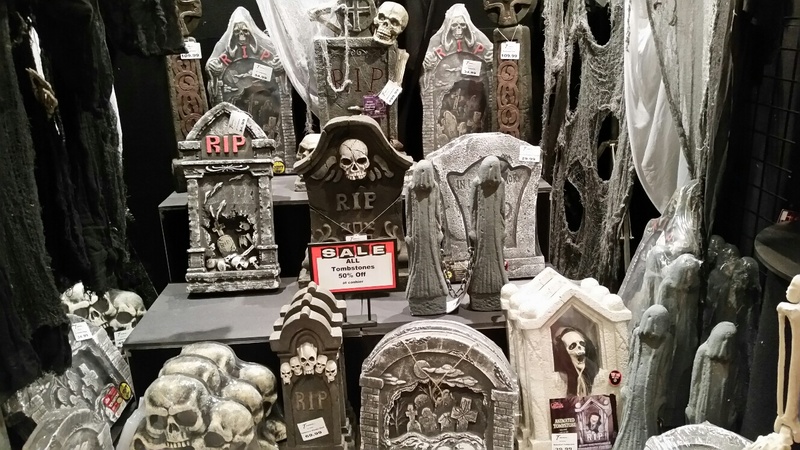 . .
- All Tombstones 50% OFF . . . . Below our cost . . . .
- All major animatronics MORE THAN 50% OFF . . . . Seriously below our cost . . .
- Clearance table 90% or more OFF . . . VERY SERIOUS VALUE !!! All sale items are available on a first come first served basis while quantities last.